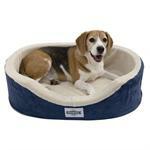 Wrap up your dog in the cozy, homey comfort of the AKC Dog Lounger. The inviting, chocolate plaid upholstery has a warm, country feel, while the plush oval pillow promises to cushion and lull your dog into a peaceful sleep. 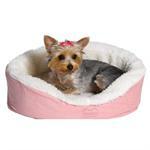 This is a cozy and a lazy bed that your pet is bound to fall in love with. 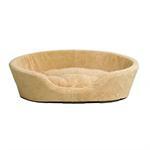 Pet beds with versatility! 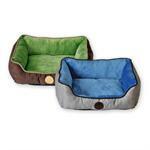 The U-Design Pet Bed Pod System features comfortable, durable, and easy-to-clean pet bed Pods and easy-to-install and remove Sheepfleece pillow and pod cover kit. 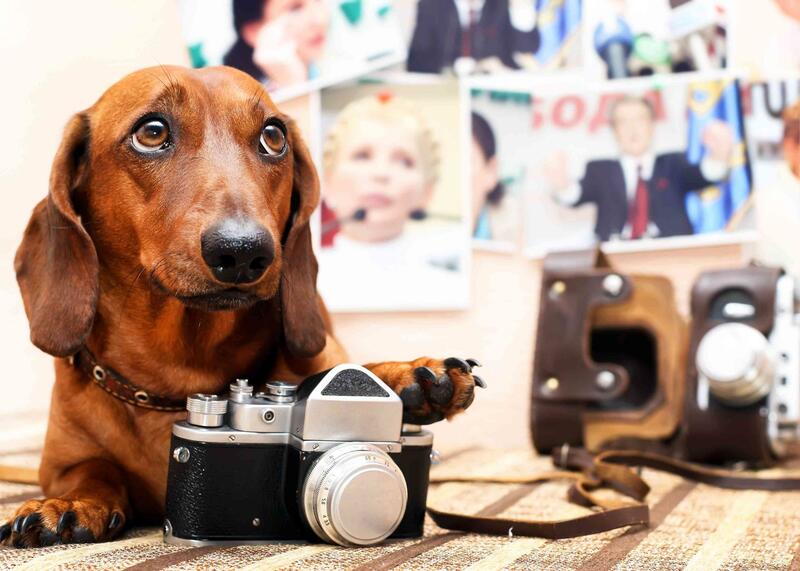 Pet beds with versatility! 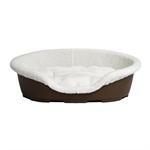 The U-Design Pet Bed Pod System features a comfortable, durable, and easy-to-clean pet bed Pod and an easy-to-install and remove luxurious deluxe Ombré Swirl pillow and cover kit. 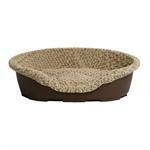 Pet beds with versatility! The U-Design Pet Bed Pod System features a comfortable, durable, and easy-to-clean pet bed Pod and an easy-to-install and remove pillow and pod cover that surrounds the entire pod. The KH Mfg Hooded Lounge Sleeper is made to make your pet dog more comfortable and snuggly providing it with comfort and rest.